Tax Help in Peoria IL - Welcome to White Income Tax Service Ltd.
At White Income Tax Service Ltd., we help our clients take a proactive approach to achieve future goals. Since we advise you to be prepared, we do the same. Not only do we stay apprised of current tax laws; we keep an eye out for upcoming legislation. Since our CPAs have experience with a variety of industries and individual circumstances, we are well equipped to handle your needs. We pride ourselves on our high standards and hiring of experienced tax professionals. If you are looking for tax help in Peoria IL, stop in to meet with one of our Certified Public Accountants. 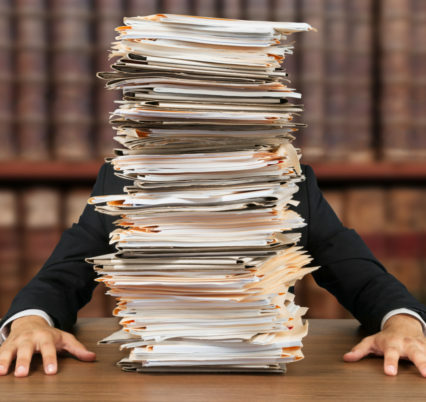 Are your financial records a mess? We will make sense of your receipts, bills and notices. Are you afraid of missing out on valuable credits and deductions? We are well educated on opportunities you may qualify for, so we know what to check. When you come to White Income Tax Service Ltd. for tax help in Peoria IL, we will work hard to ensure you receive the meticulous analysis and attention we would provide to a friend or family member. Come to White Income Tax Service Ltd. for qualified, professional tax help in Peoria IL. Call 309-674-3429 today to set up an appointment. We can’t wait to meet you and see how we can help with your financial needs. You can also visit our office, located at 431 N. Western Ave, Peoria, IL 61606.